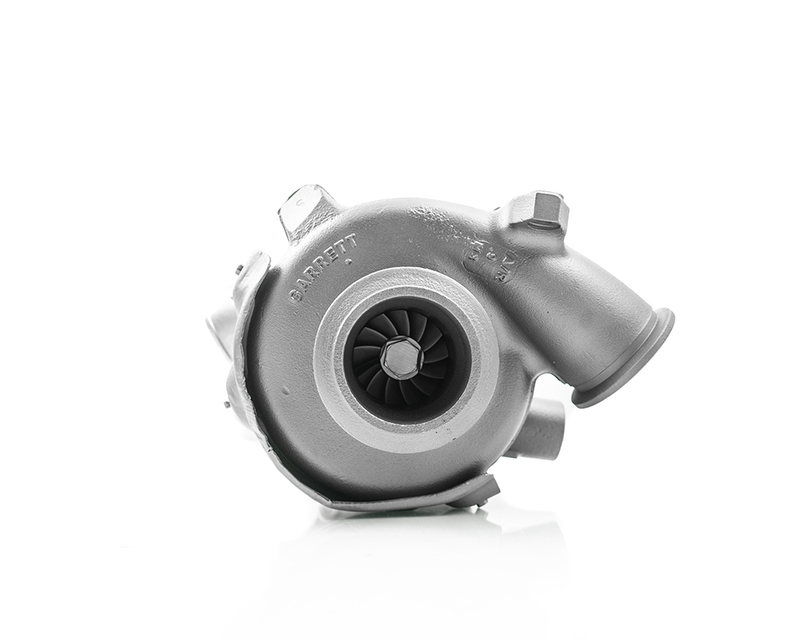 We Rebuild All Makes and Models of Turbochargers for Automotive, Diesel, Marine and Industrial Applications. 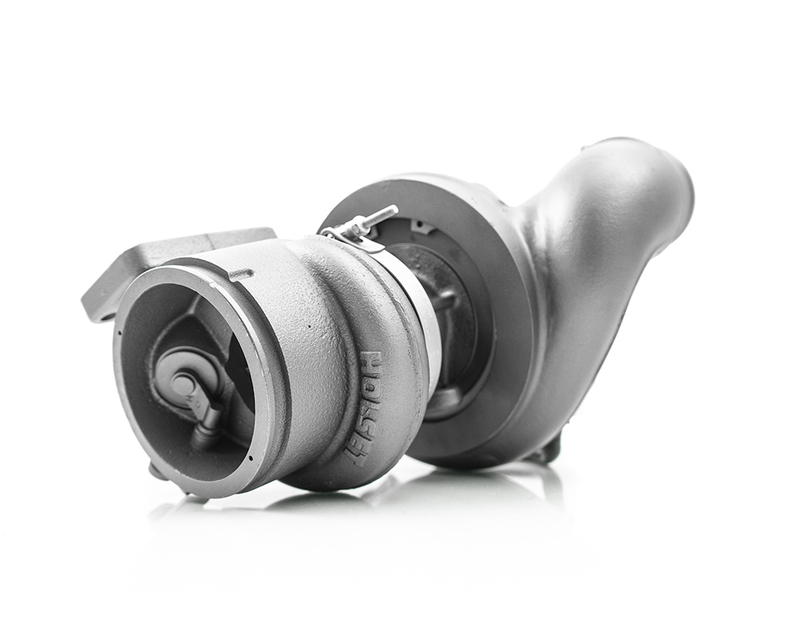 CTI Turbo has been rebuilding and remanufacturing used turbochargers since 2007 and is now accomplishing this in our modern facility in Pomona, California. We are committed to rebuilding to factory standards and our processes and procedures are designed to produce a quality product that will meet or exceed our customers' expectations. 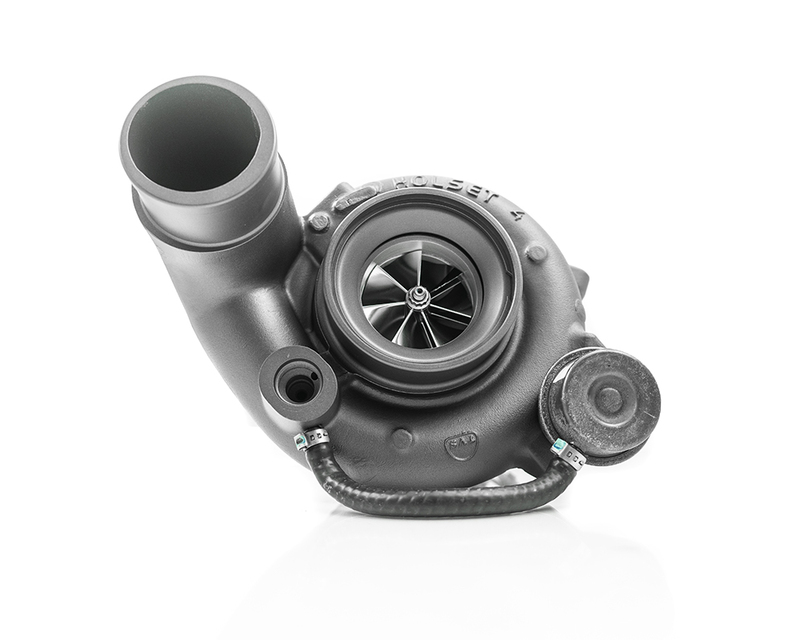 CTI Turbo backs up that commitment with a one-year, unlimited warranty on the Automotive, Diesel, Marine and Industrial turbochargers. This assures the customer that the rebuilt turbocharger will perform like new. 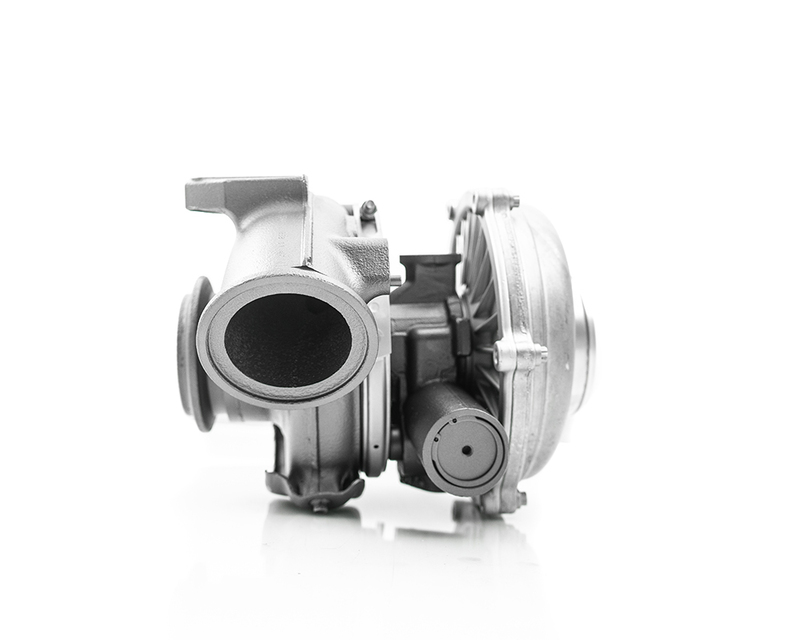 If the turbocharger in your vehicle is no longer performing properly and is ready to be replaced, there is no need to purchase a new factory turbocharger. 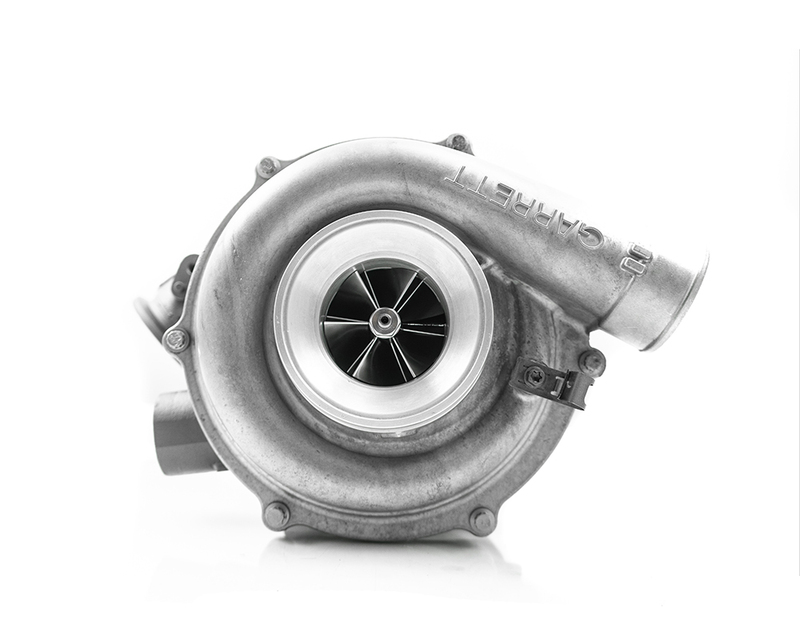 Your existing turbocharger can be rebuilt to OEM specifications. 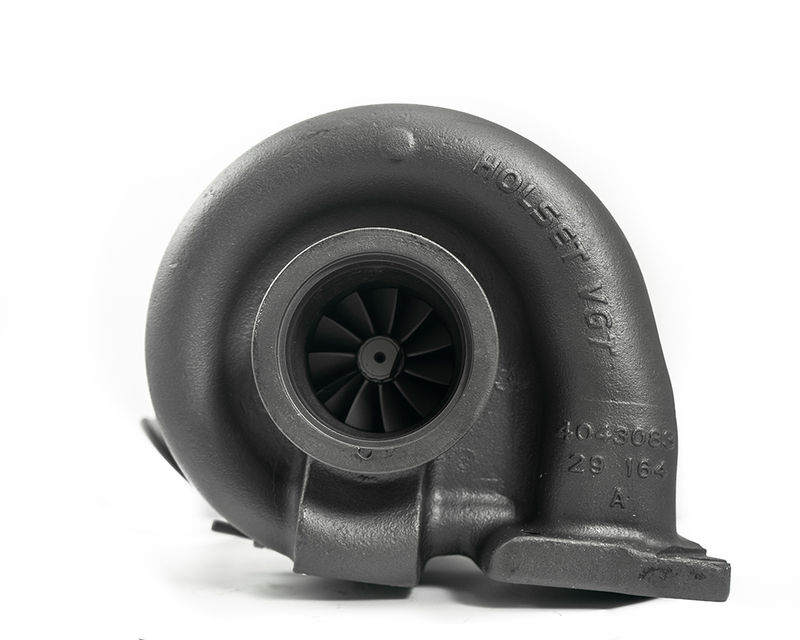 Rebuilding or remanufacturing your existing turbocharger, instead of purchasing a new one, can save you 30 to 40 percent. 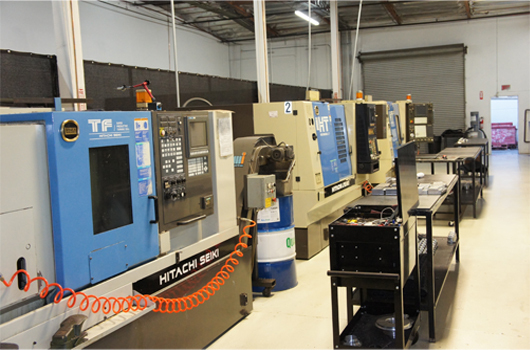 CTI Turbo has a large inventory of rebuilt cores that are available for same day shipment. If the required model core is not in stock, CTI can remanufacture and make shipment within one to two business days, saving extended vehicle down time. 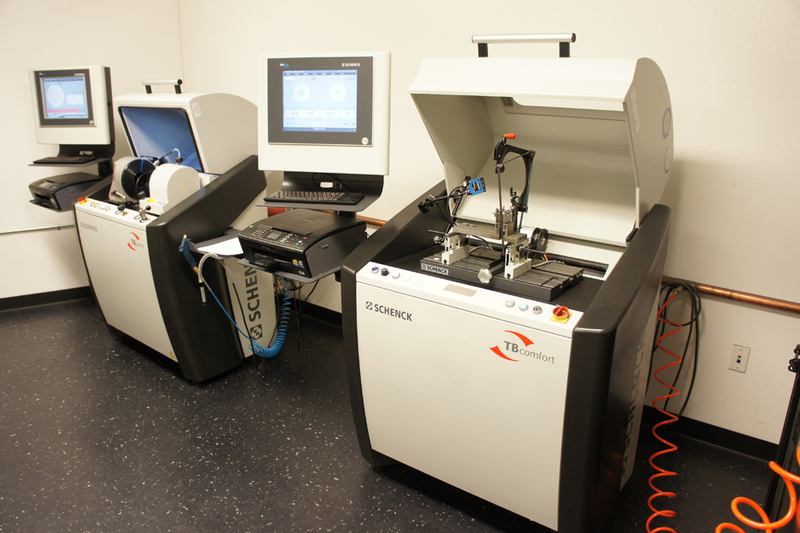 CTI Turbo only uses parts that were made in our own machine shop and that meet or exceed all factory standards. 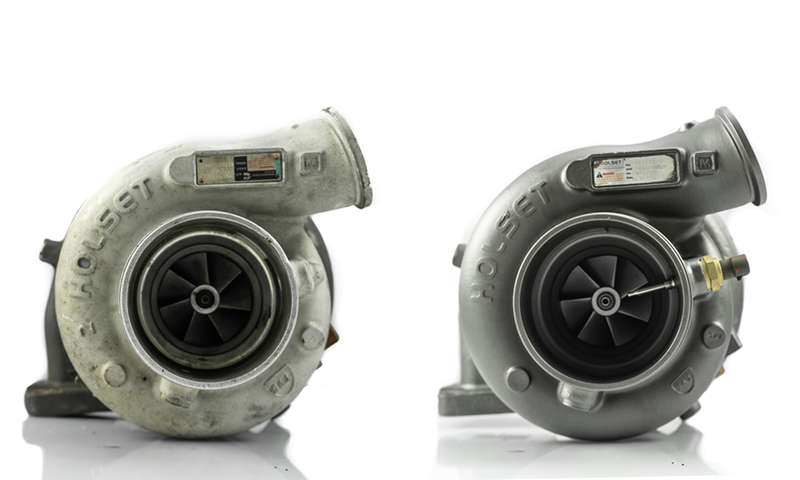 In addition to the use of high quality parts, every turbo rebuild or upgrade includes individual component and rotor group balancing to ensure trouble-free operation and product performance. Place a call to CTI Turbo to obtain a service repair tag number and/or schedule a pick-up. 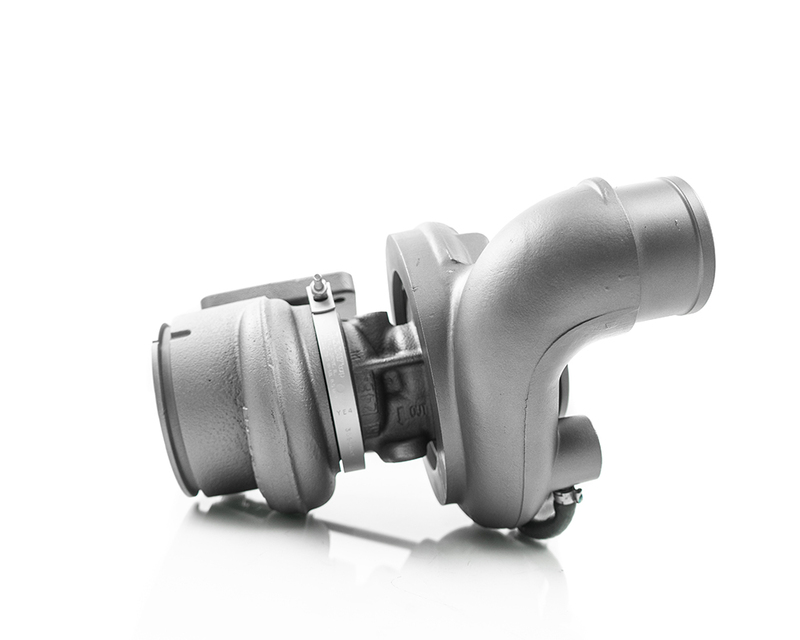 Once the turbocharger is received, a technician will identify the unit and mark the current orientation of the assembly. The unit is then disassembled, all parts inspected to establish their condition, and to determine a probable cause of failure. A return call will be made to explain the damages and to quote an estimated repair and rebuild cost. Upon receiving the customer approval for rebuilding, all parts are thoroughly cleaned and inspected to establish the suitability of re-use or determine that they need to be replaced. 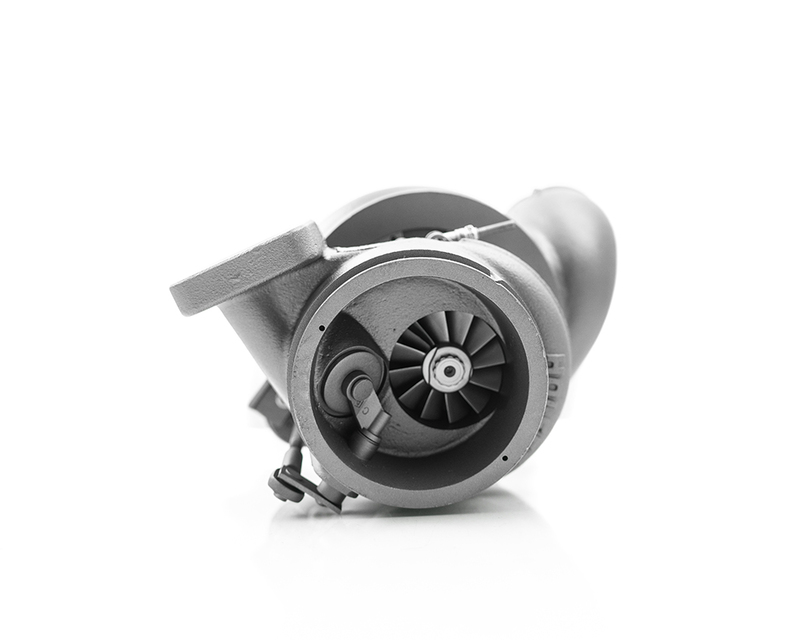 After the cleaning and inspection, the turbocharger is transferred to the assembly room where the individual component are balanced. After the individual balancing, the rotor assembly is balanced as a group. 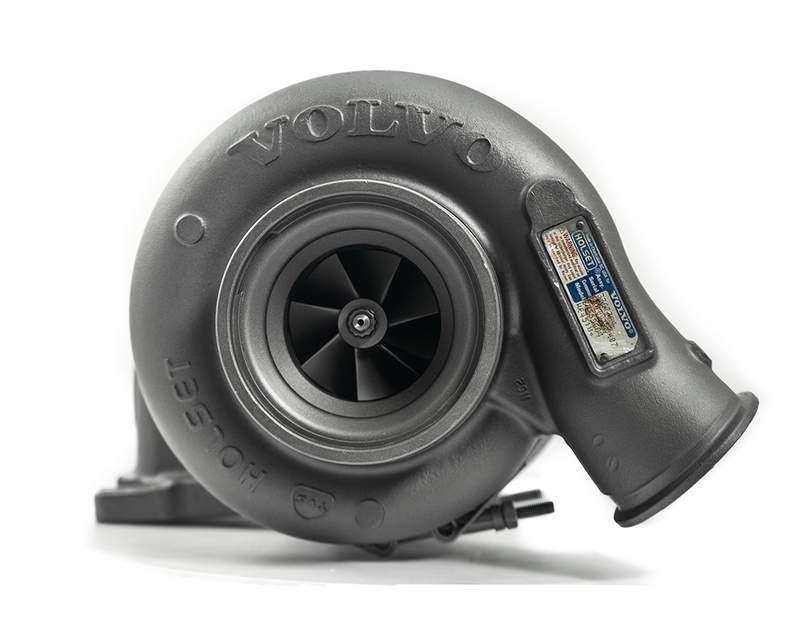 After balancing, the turbocharger is assembled with the parts to be re-used and the following NEW components: thrust bearing, sleeve bearings, o-rings, retaining rings, piston ring seals, and any other hardware. A major component, such as a compressor wheel or a turbine wheel, might also need to be replaced at an appropriate additional cost. Before installing the compressor housing and turbine housing, the core assembly is check balanced at high speed. 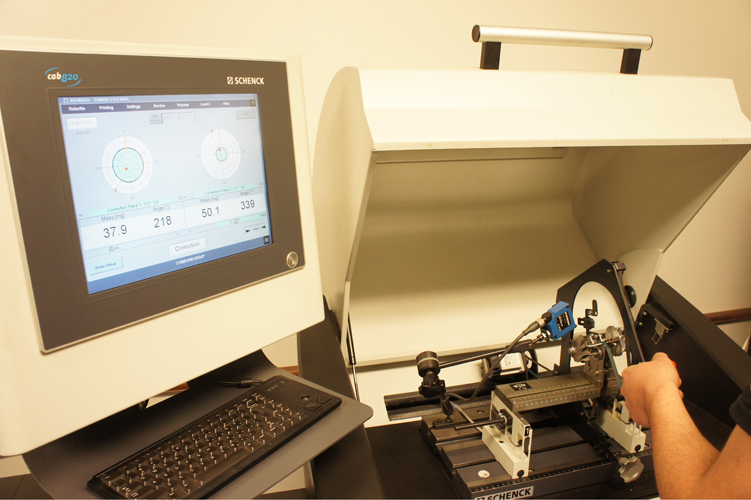 The balancing machine analyzes and determines if there is any significant residual unbalance left in the rotatin assembly. 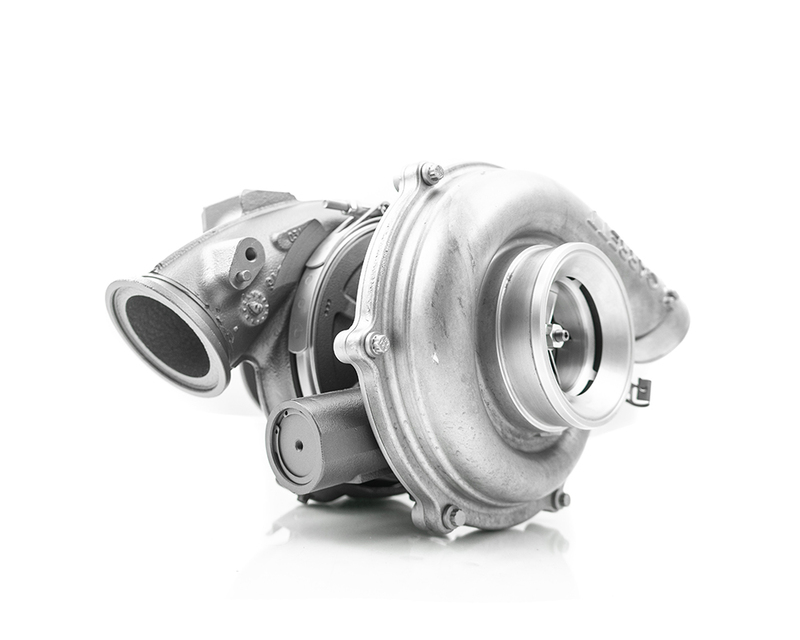 Depending on the application, many turbochargers operate at speeds in excess of 100,000 RPM, and this procedure verifies that the turbocharger is assembled correctly to ensure its reliability. 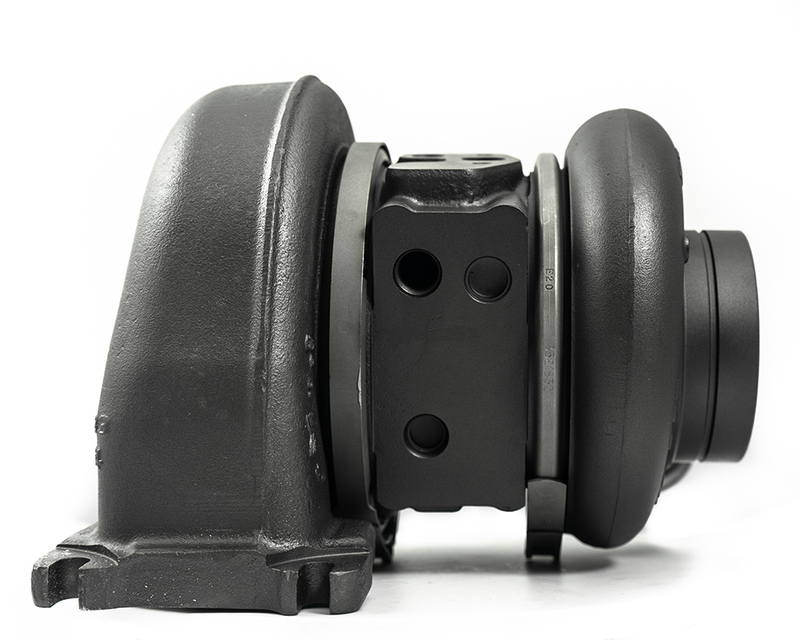 The compressor and turbine housings are installed and oriented in the same positions as they were in when the turbocharger was initially received. Minor Rebuild Service Prices Start At $425. 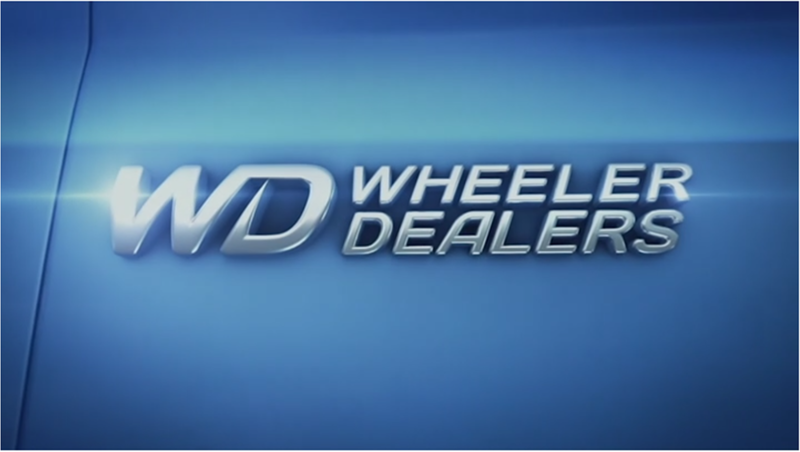 Please call our office at 909-594-8400 or email at sales@compturbo.com for more information.